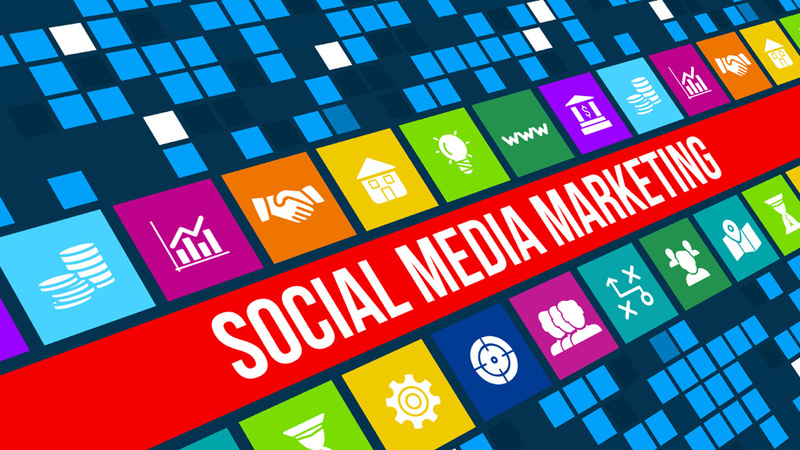 Social media is one of the most cost-efficient marketing methods used to increase a business’ visibility. According to a survey conducted, over 91% of marketers agreed that their social marketing efforts increased their exposure by a huge percentage by just investing only a few hours per week. A social media strategy can greatly increase your brand recognition since you will be engaging with a broad audience of consumers. By simply having a social media engagement, your coaching centre will benefit and with regular use, it can generate a wide audience for your business. Use the following methods to promote your coaching business on Social Media. The first and the most important step would be to create social media accounts. By creating social media profiles for your coaching business, you can begin interacting with your target audience such as students, parents etc. Get your employees, friends, and relatives to ‘like’ and ‘share’ your page. By having people interact with your content will increase the awareness and begin building your reputation as a coaching centre. Each post that is shared will be introduced to a new network of individuals leading them to become potential customers, and the more people who know about your coaching business, the better. The best way to garner your customers’ attention and drive user interaction is to deliver frequent and engaging content. It is really essential to post high-quality and compelling content on your website and social presence, or with a blog post that targets your audience. Also, having deep knowledge about your subject is important. If you have a deep and clear interest in the subject matter, your content is bound to be more compelling and attractive. So, design a clear content plan that will help you see the path ahead, and more importantly, allow you to measure success or failure. Placing paid advertisements on social media channels like Facebook, Twitter and LinkedIn can be an effective strategy as it can work with any budget. Ad campaigns can easily be set up with just a credit card and also many social platforms have budget-friendly options. Paid advertising relies on various targeting mechanisms including keywords to put your ads into the promoted ad section on social networks, where your customers and prospects spend time. You can also target your audience using age, gender, location, and interests, among other demographics. Consider including images in your ad. Ads with images garner more attention; leading to more clicks, shares, likes, and re-tweets. Being consistent with your social media can be difficult. You need to post regularly and be active on social media if you want to attract more customers for your coaching business. But, posting content, responding to content and engaging with others is time-consuming and easy to push aside when things get busy. In such cases, scheduling tools can be very helpful. These tools feature a dashboard where you can manage all your social channels in one convenient place so you’re not switching apps and wasting time.